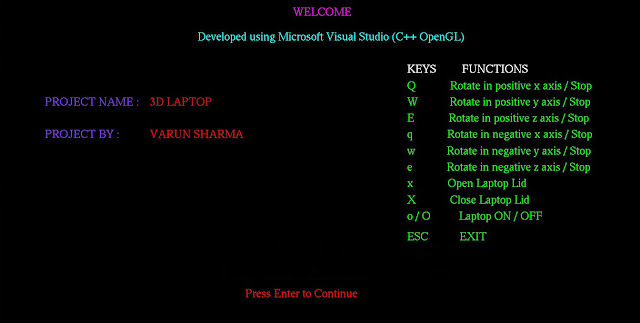 We have provided so many 3D opengl programs, today we are going to show you 3D Laptop Computer Graphics Programming in c.
According to wikipedia - "Cg (short for C for Graphics) is a high-level shading language developed by Nvidia in close collaboration with Microsoft for programming vertex and pixel shaders." Know more about the CG programming visit various sources including Nvidia. What is computer graphics programming? Computer graphics Programming is high level programming in various languages including C/C++. This programming teaches how to use the computer GPU and accelerate it for drawing various real object on computer screen. CG Programming is basically is done to convert real time object into computer graphics object. 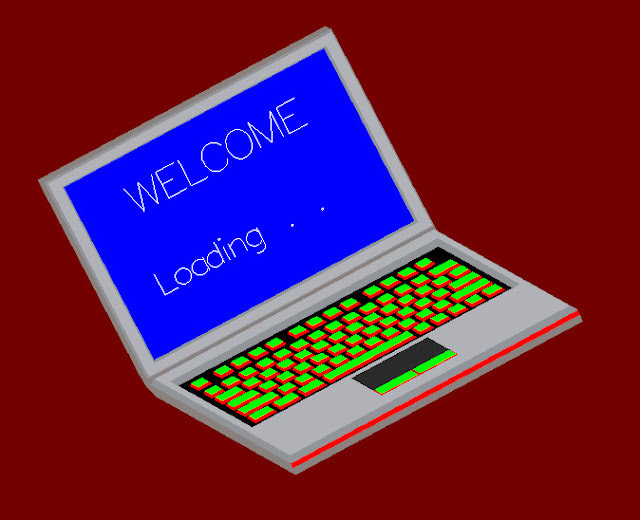 Like we are going to convert Laptop into an computer graphics object in this post via Computer Graphics Programming in c. There are many graphics library available to help and develop many programs through CG Programming. OpenGL library is one of them, which we are using our programs. There are many 3D projects including the 3D Bi-Cycle Computer Graphics Programming in C, 3D Robot OpenGL Program, 3D car racing game, Egg games etc. 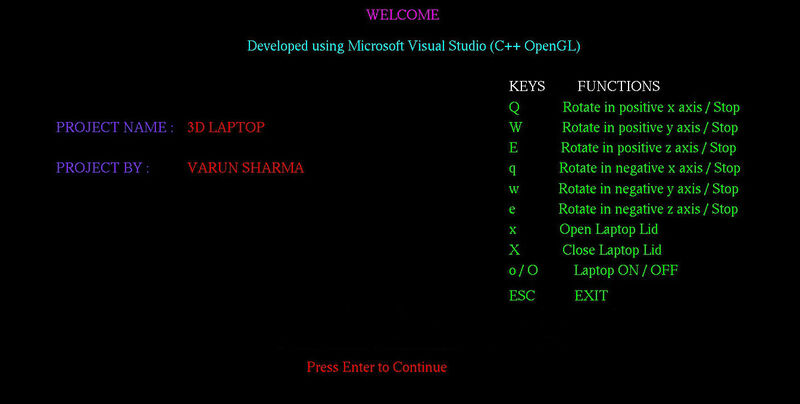 In all the above program we have used the C/C++ with OpenGL and came out with some fantastic project. We requested many of you to submit project you have developed, this 3D Laptop Computer Graphics Programming in c, is being submitted by one of our user. His name is Varun Sharma. He has developed this very good working 3D Laptop with so many features. The laptop can be rotate along in x,y and z axis. The Lid of the Laptop can be open/close. Turn the screen of the laptop on/off. Show Text (Your name) on the Laptop Screen. 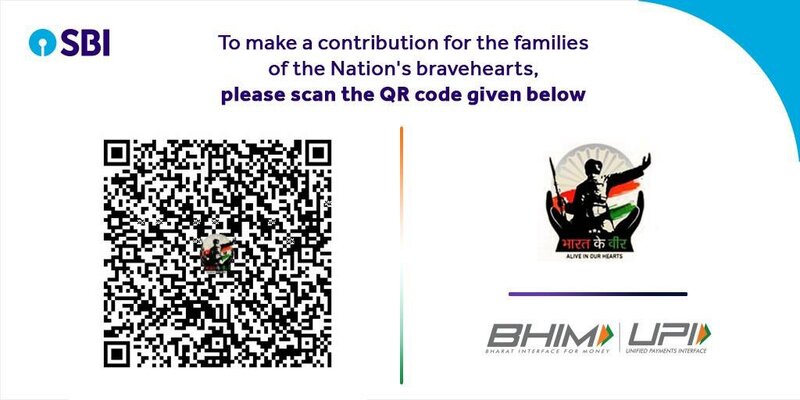 You too can post you free or paid Project Here, Please Contact us.